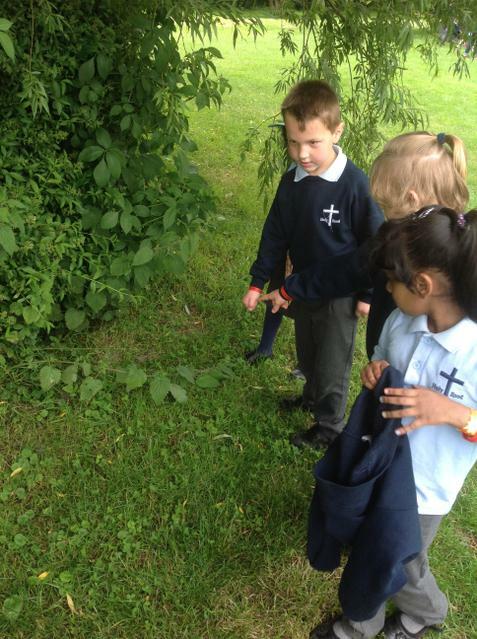 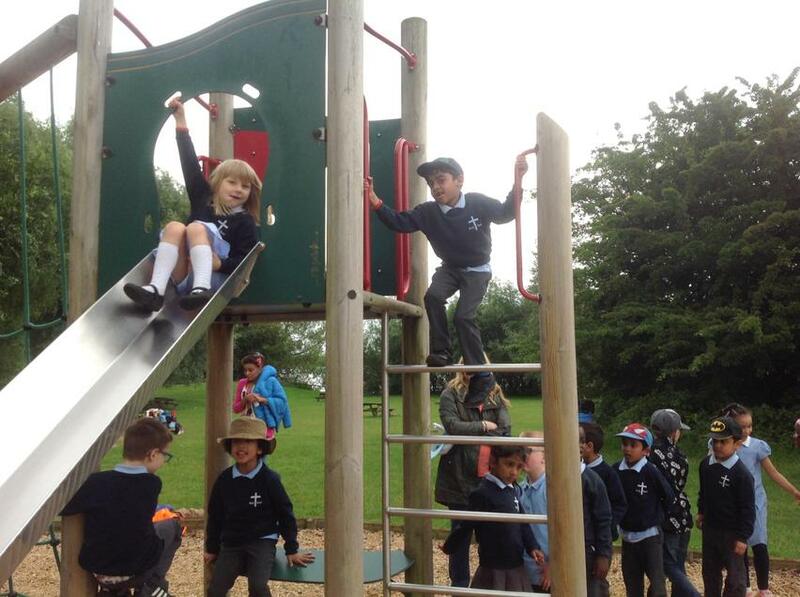 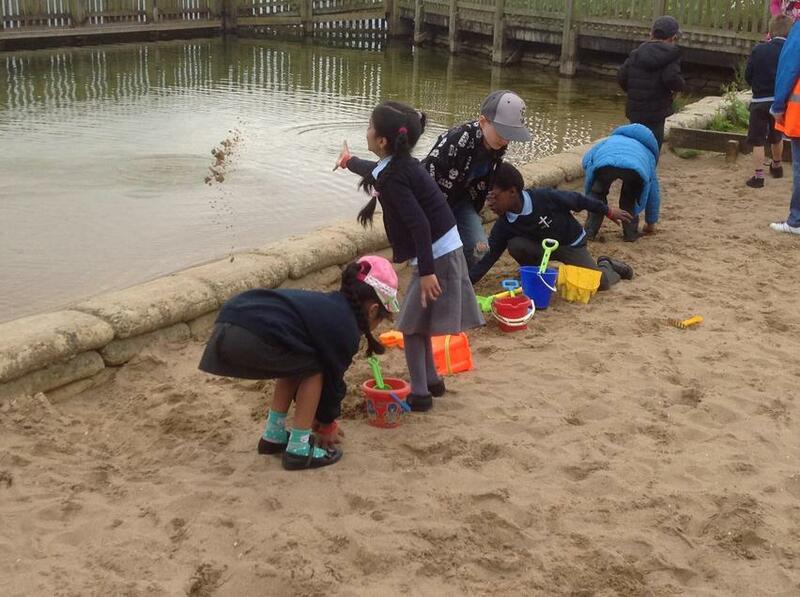 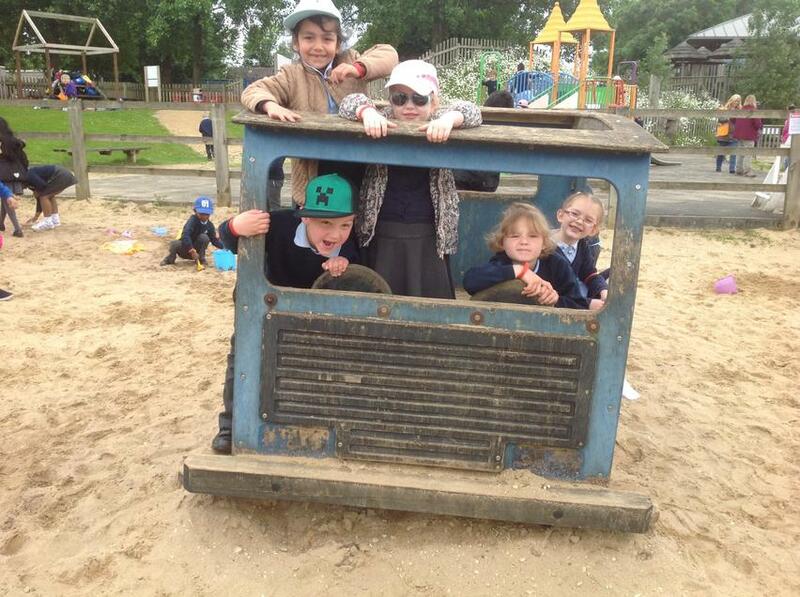 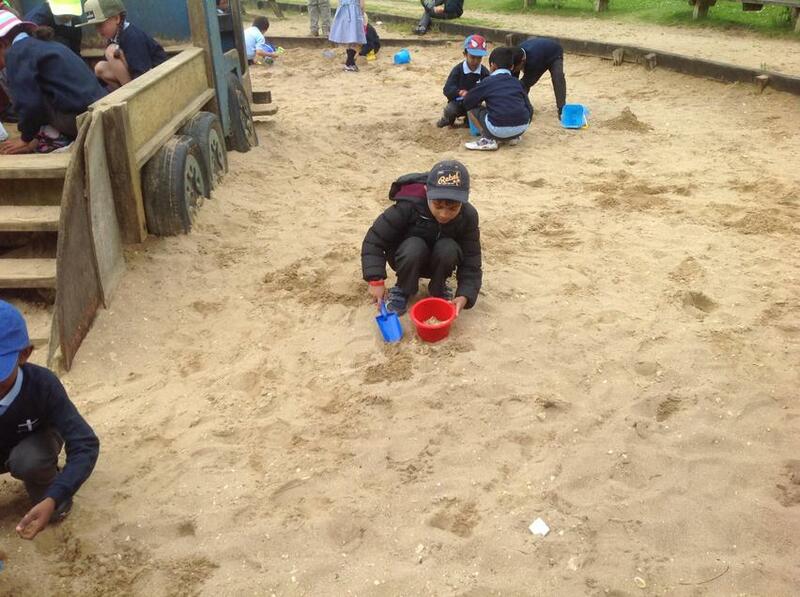 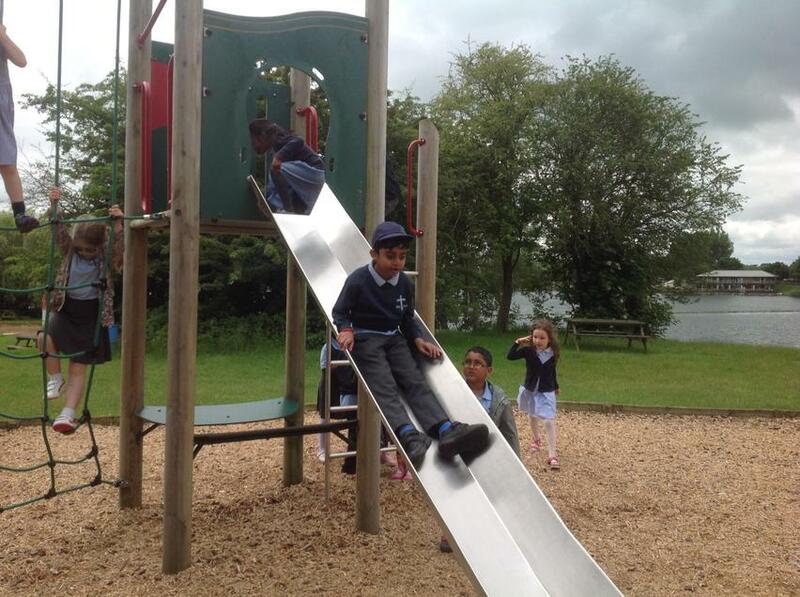 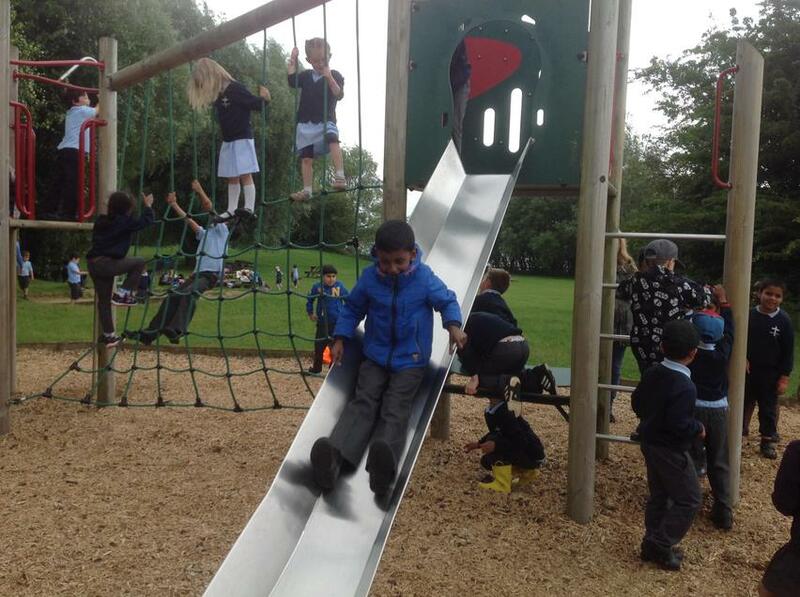 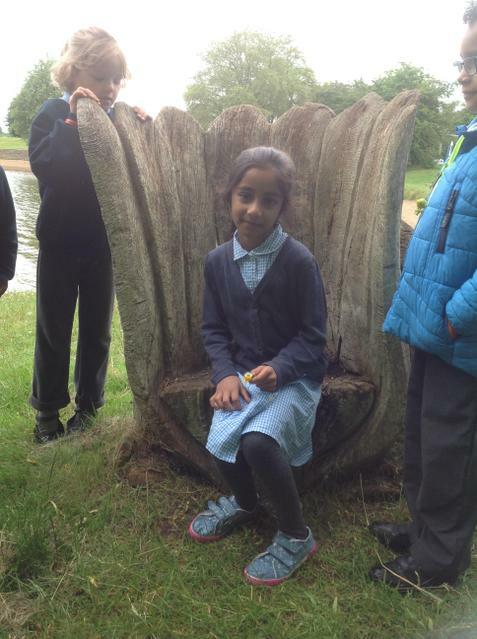 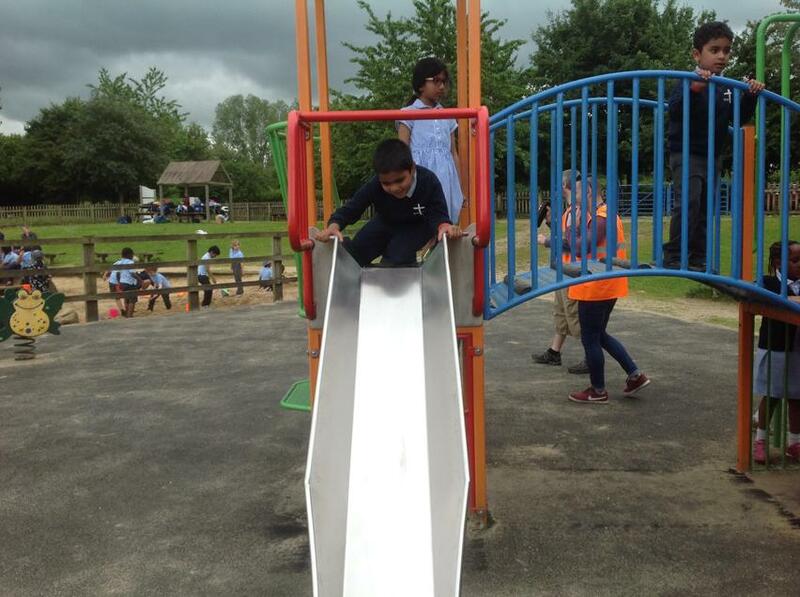 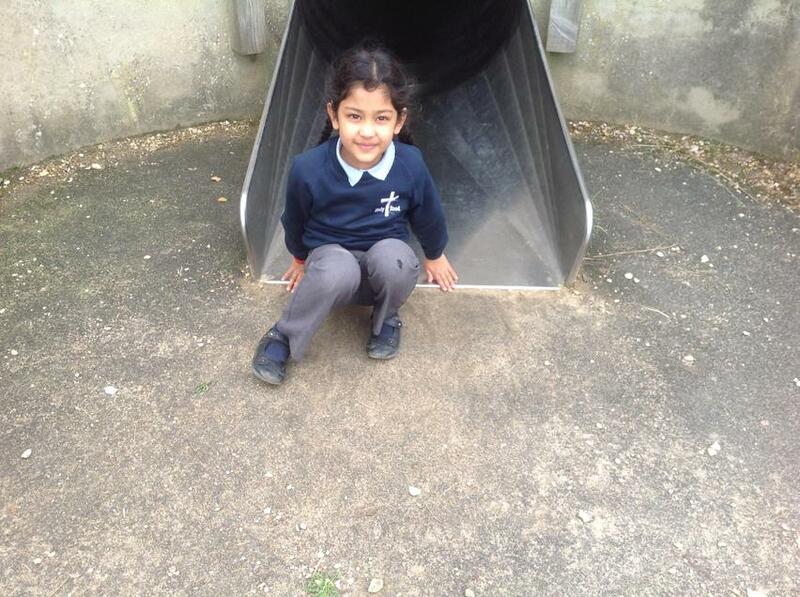 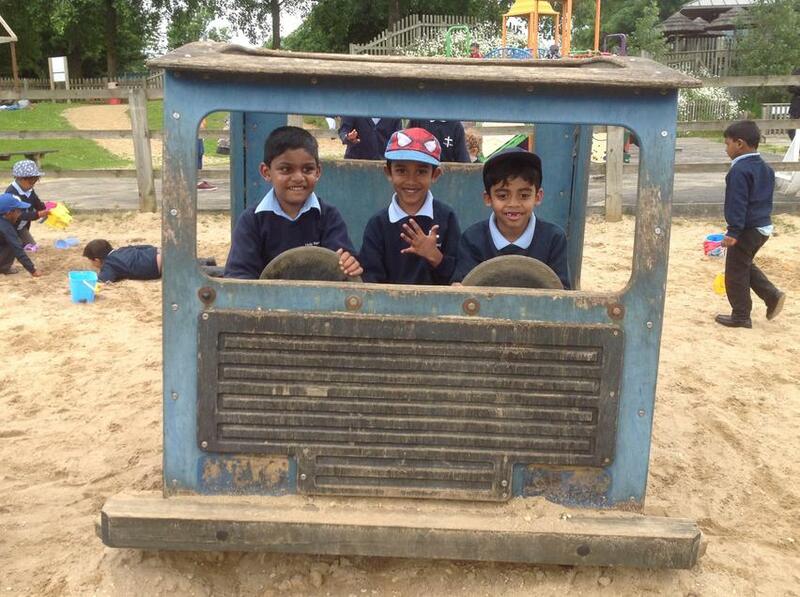 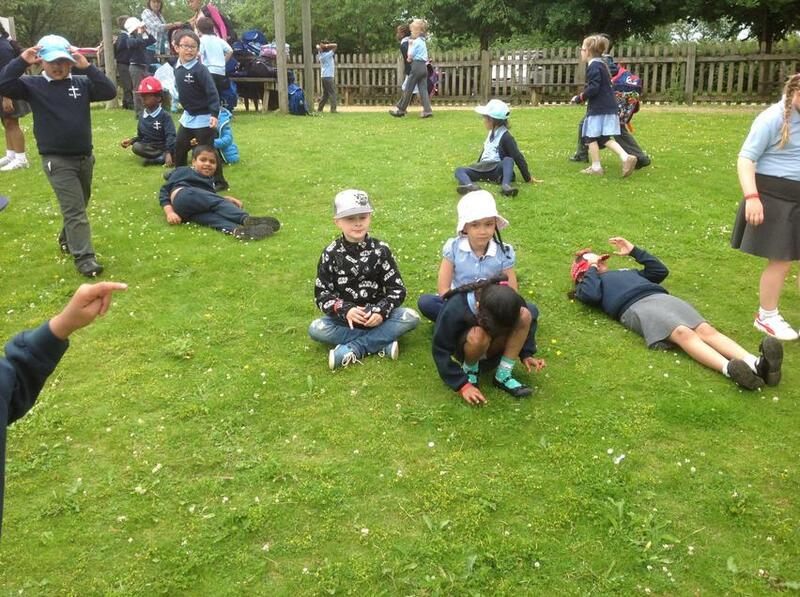 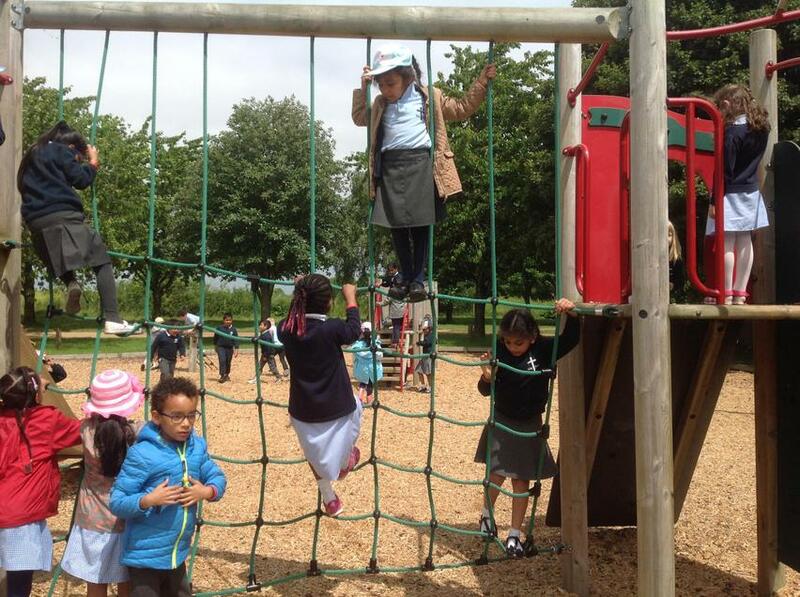 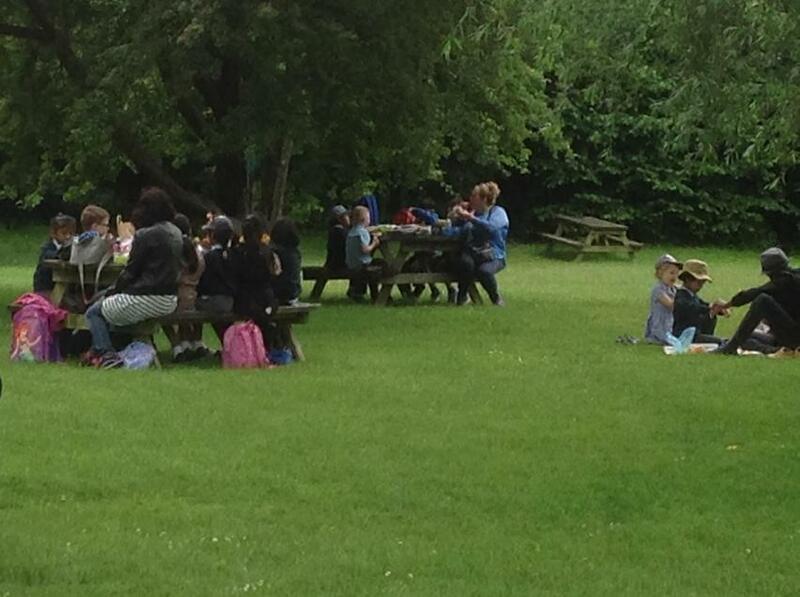 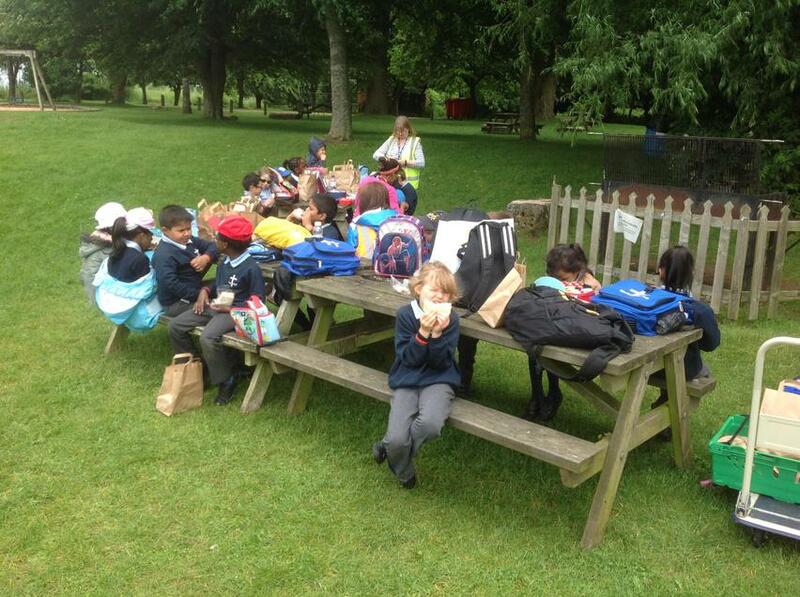 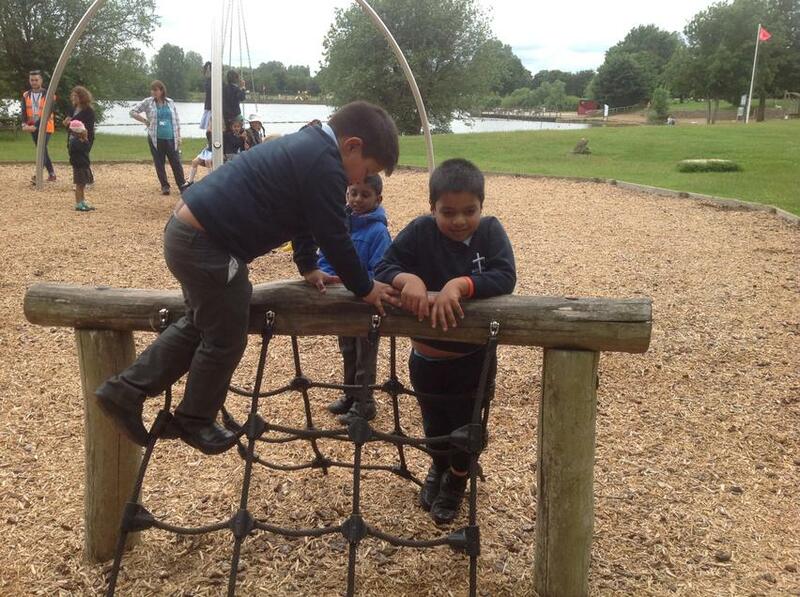 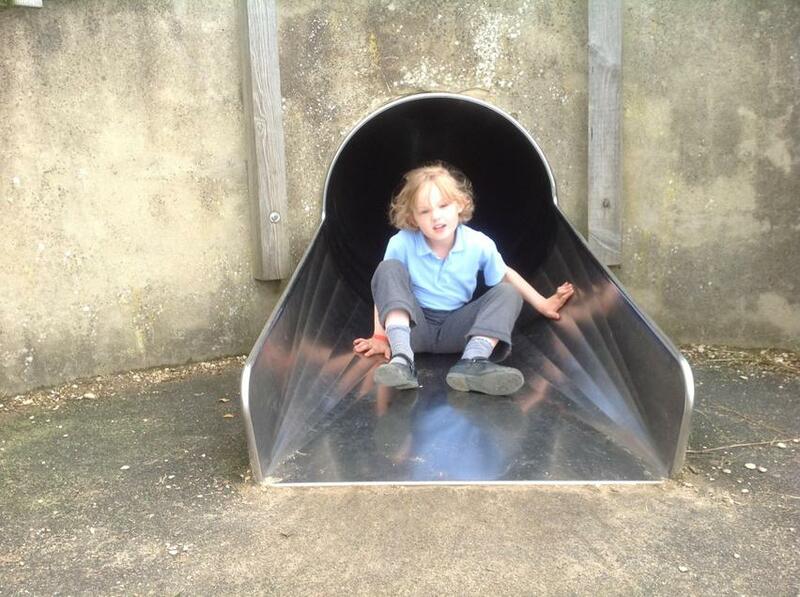 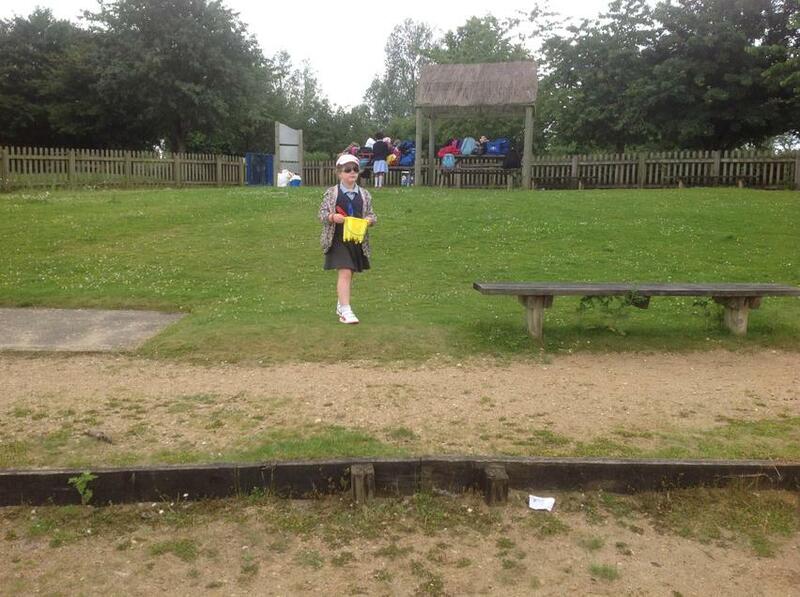 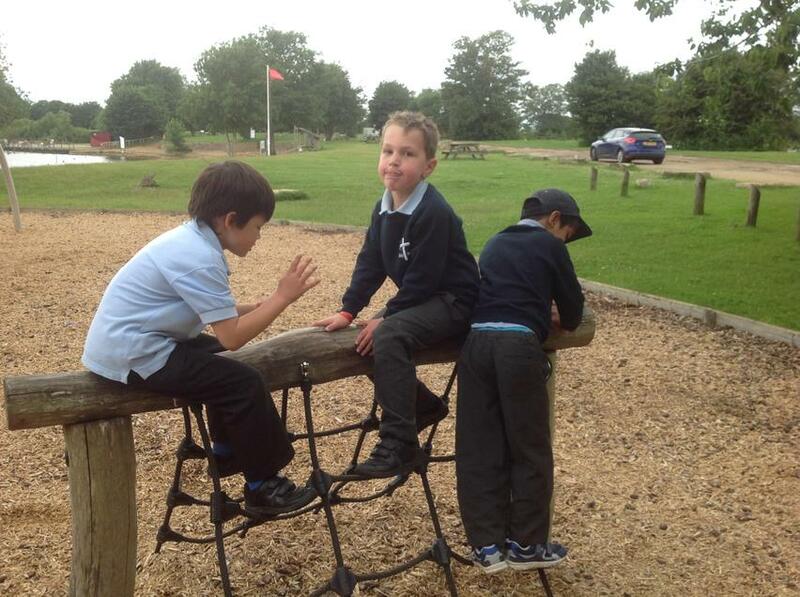 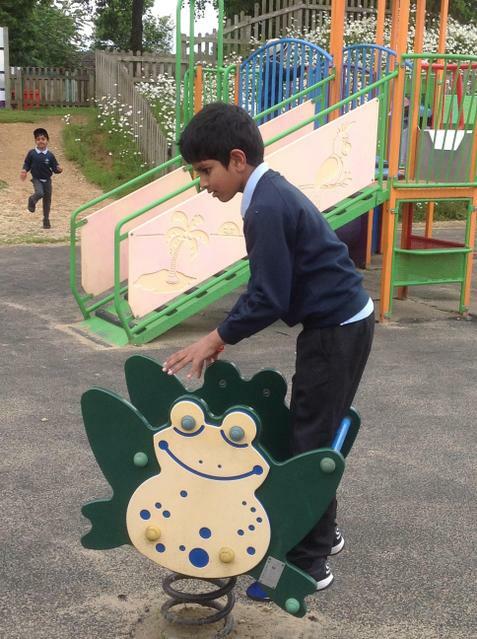 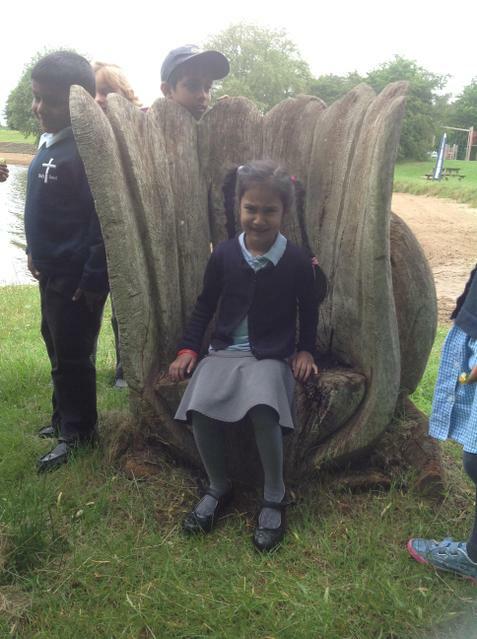 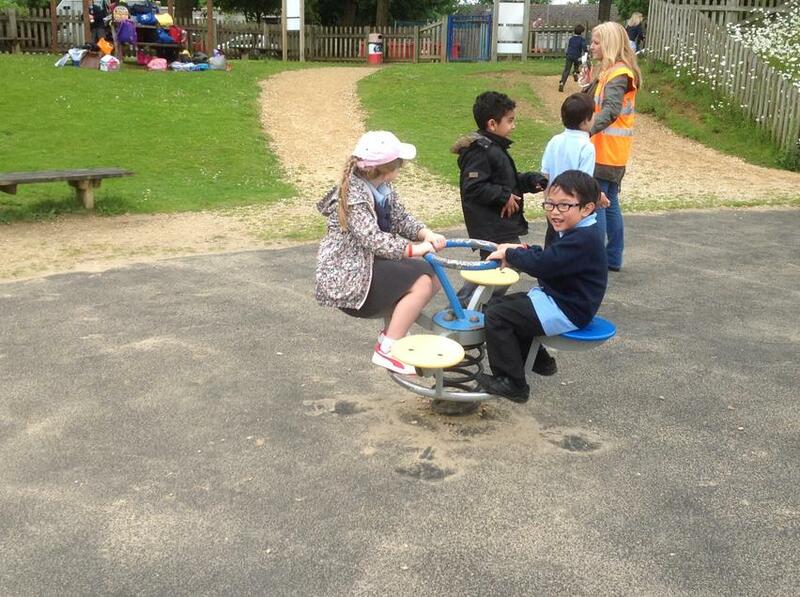 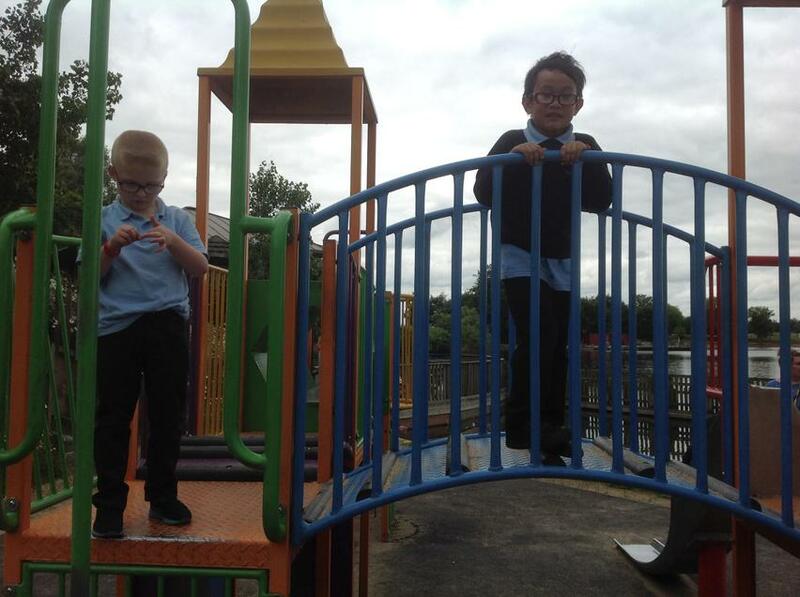 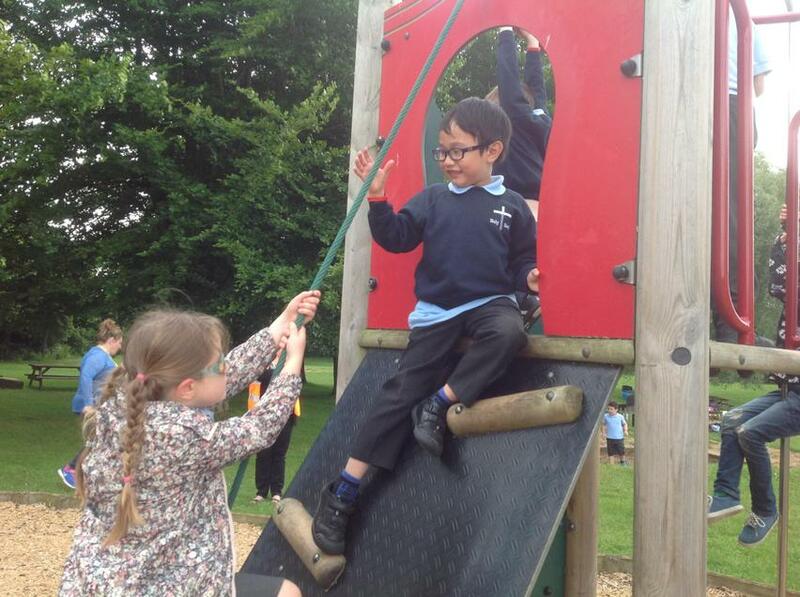 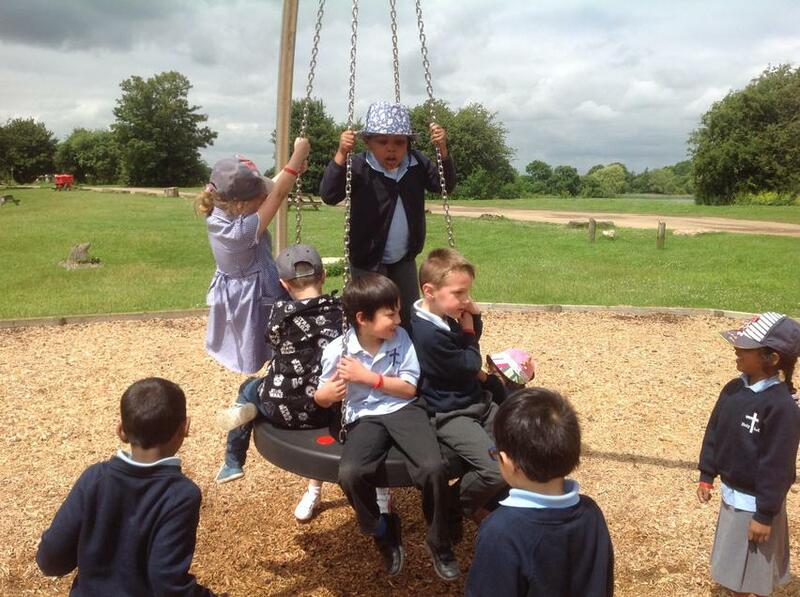 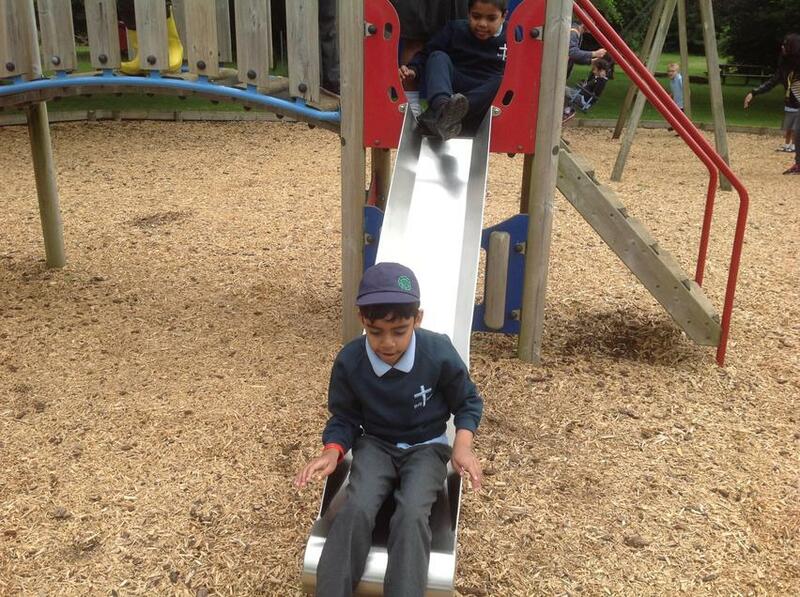 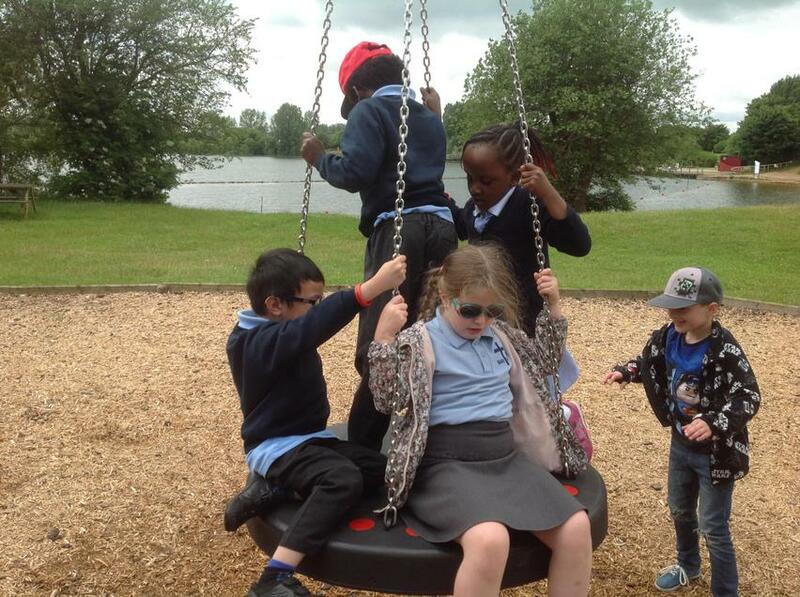 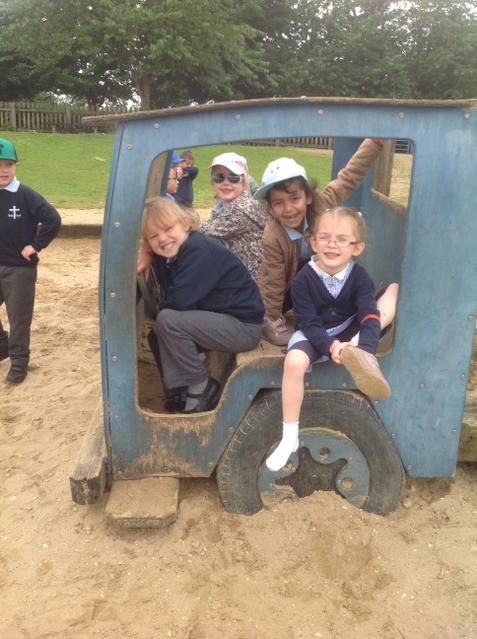 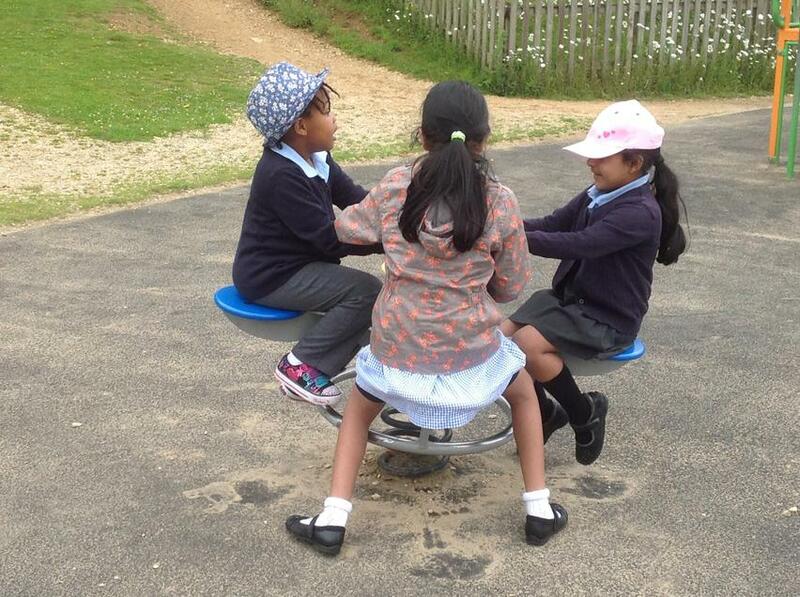 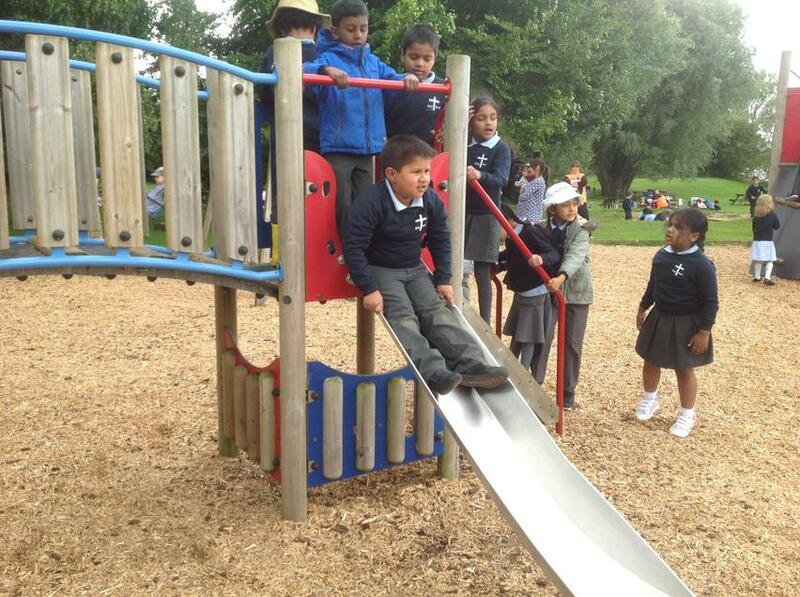 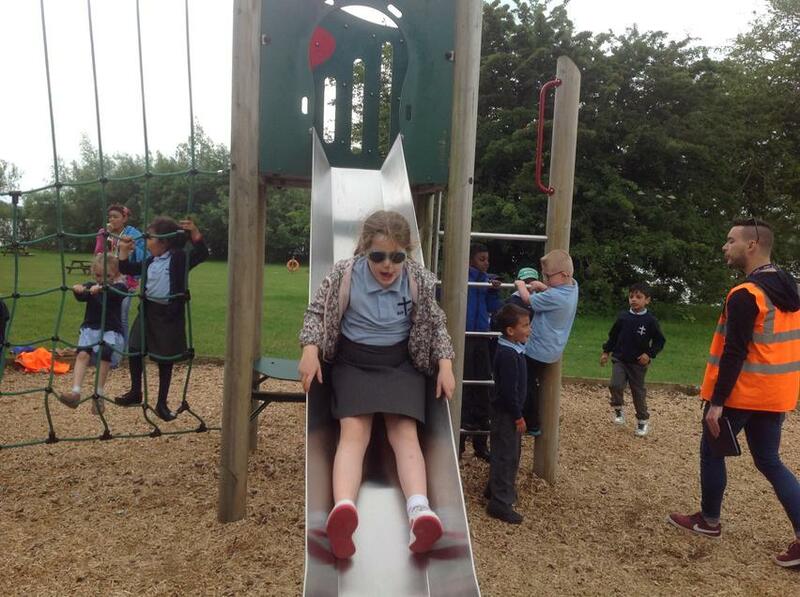 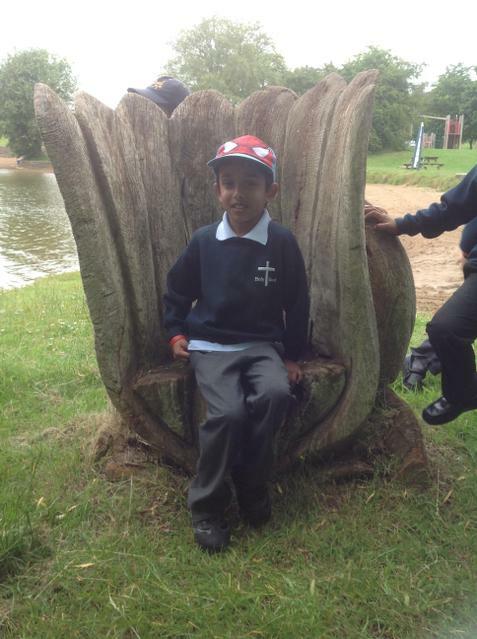 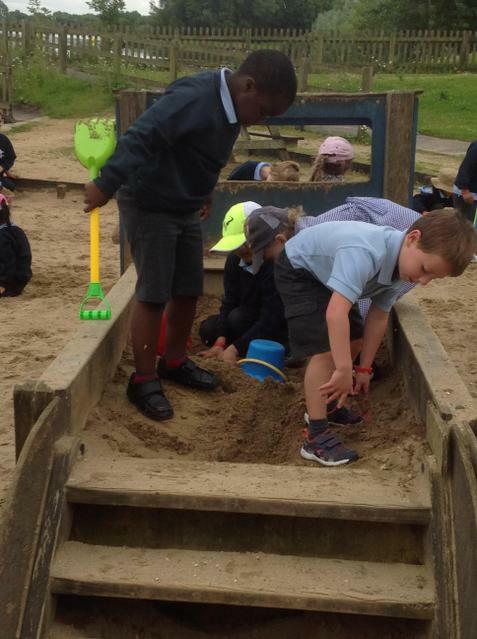 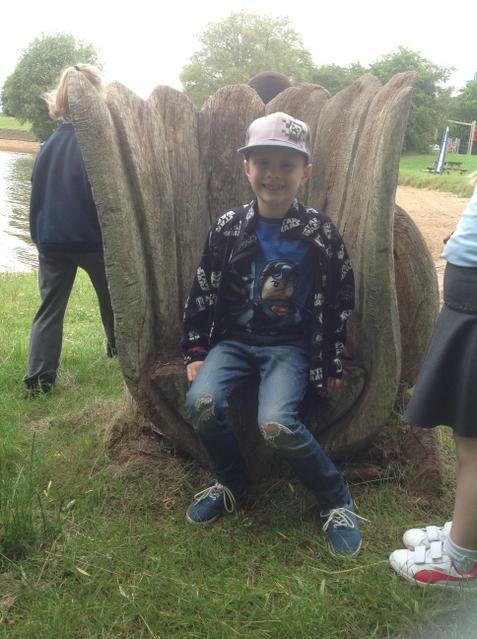 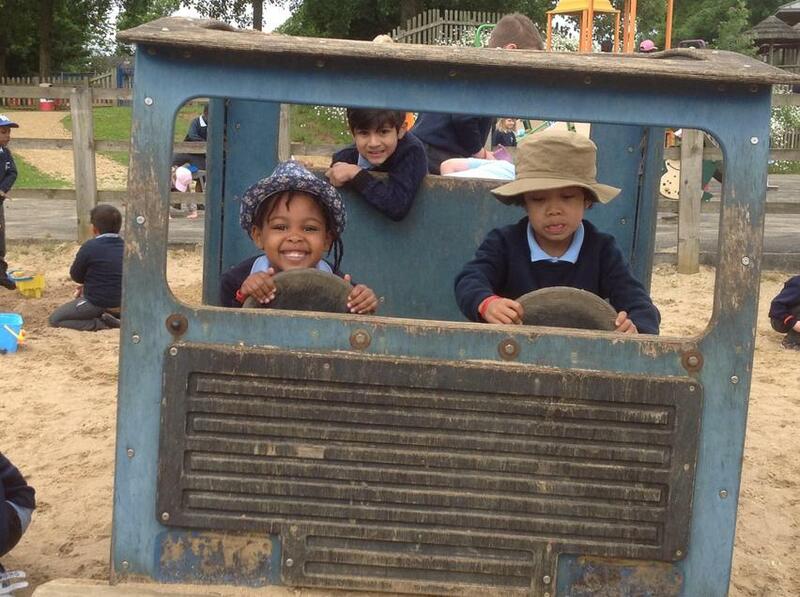 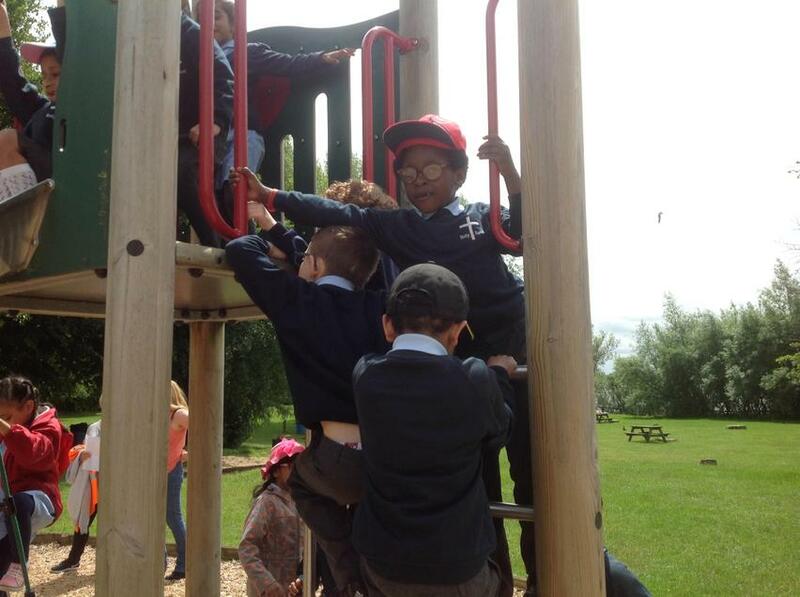 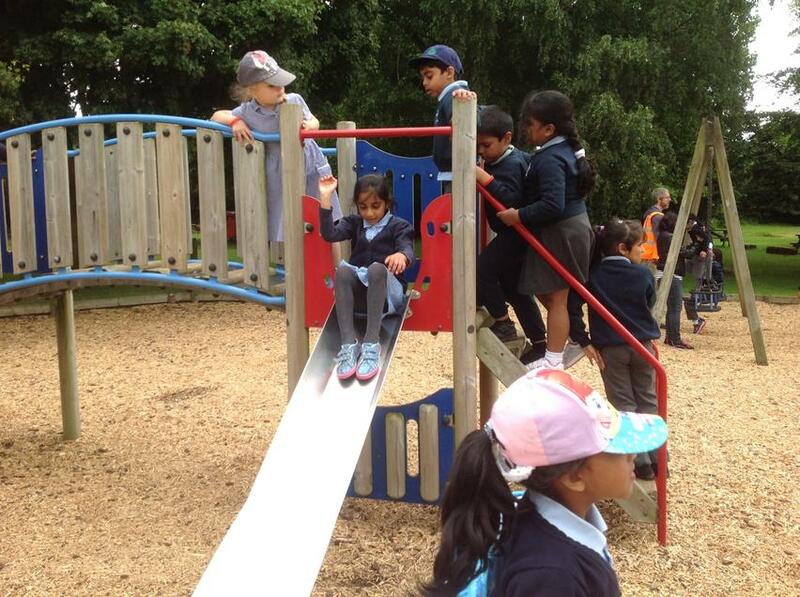 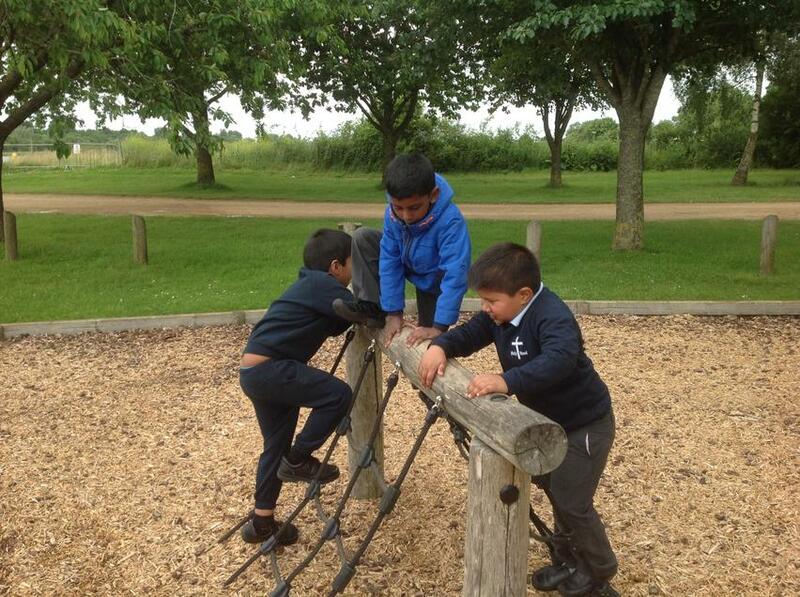 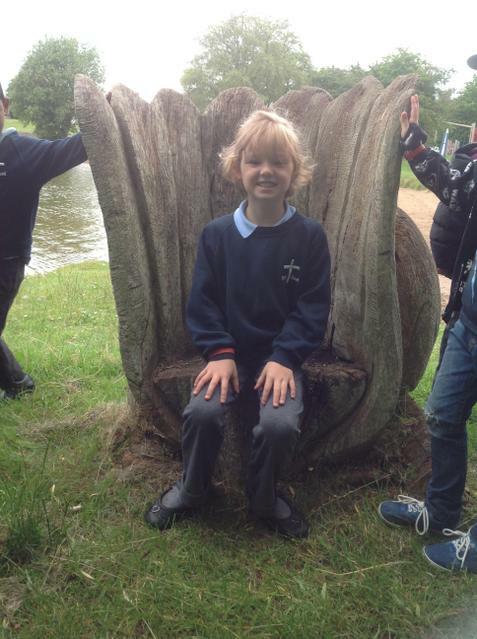 On Tuesday 21st June we had our visit to the Cotswold Country Park and Beach. 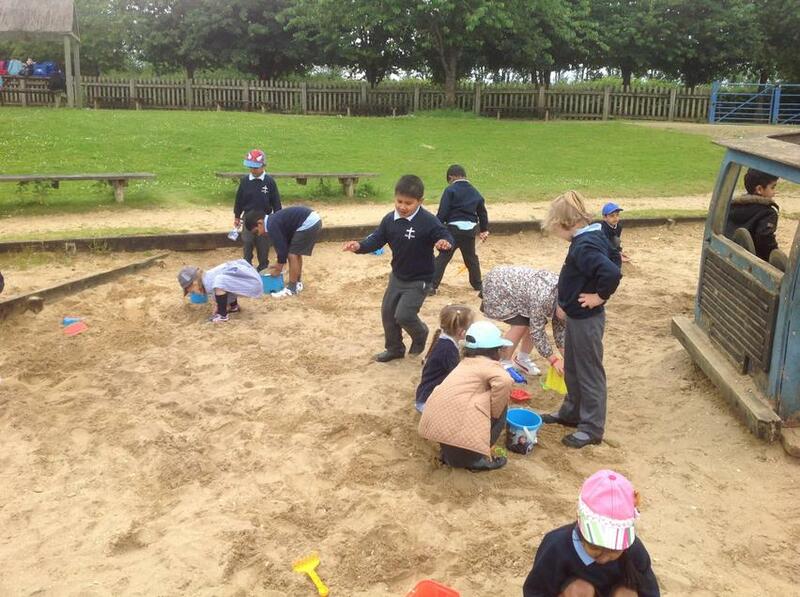 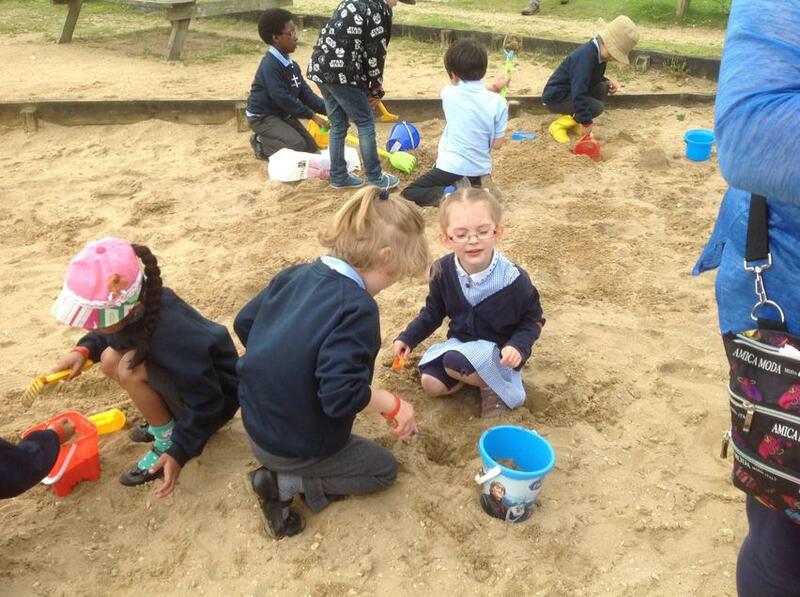 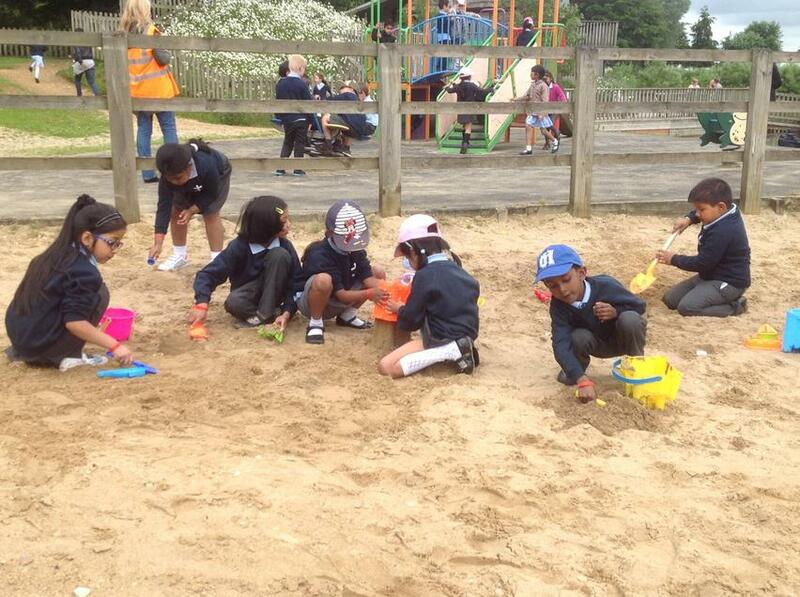 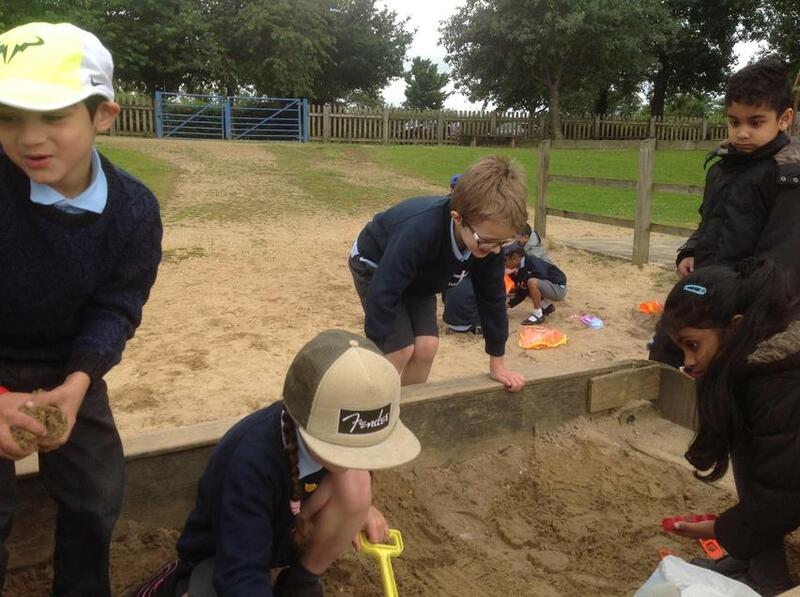 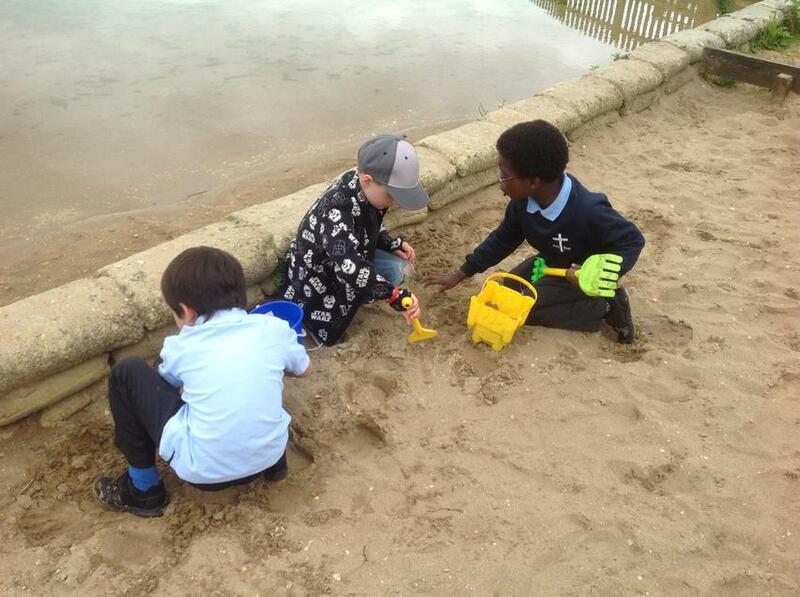 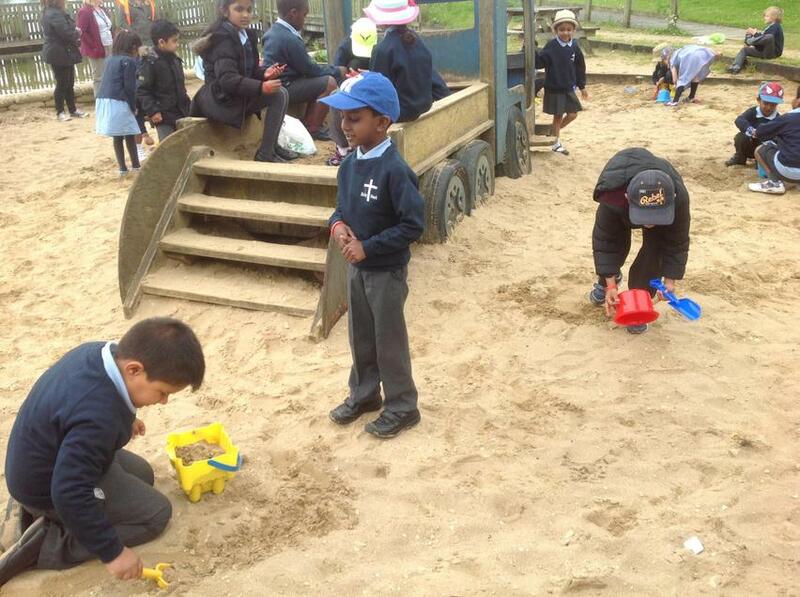 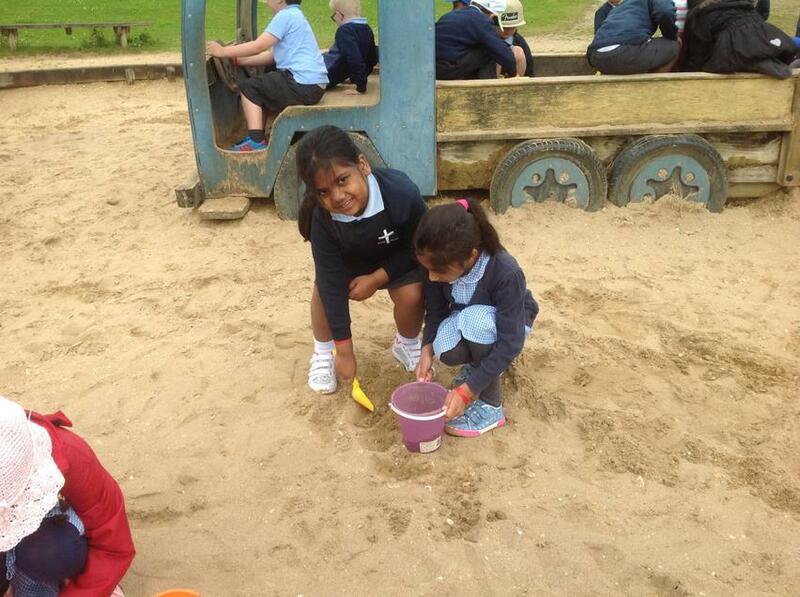 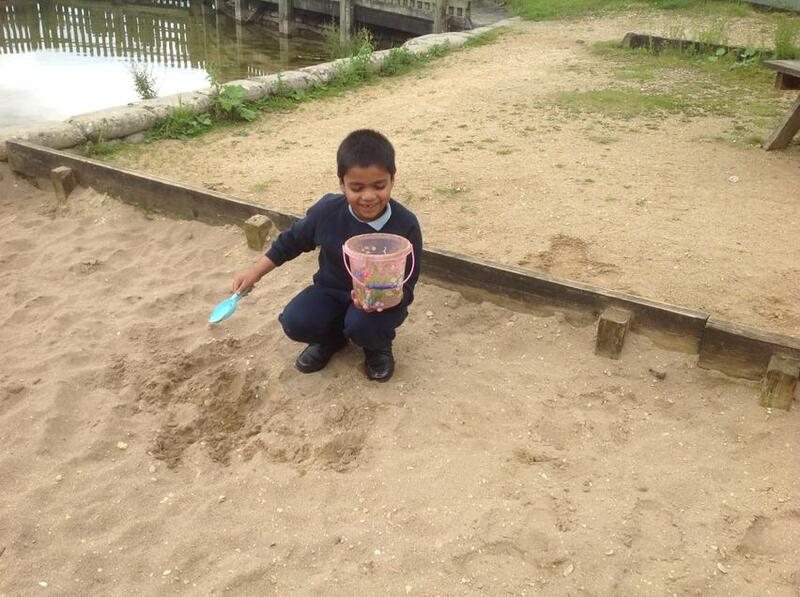 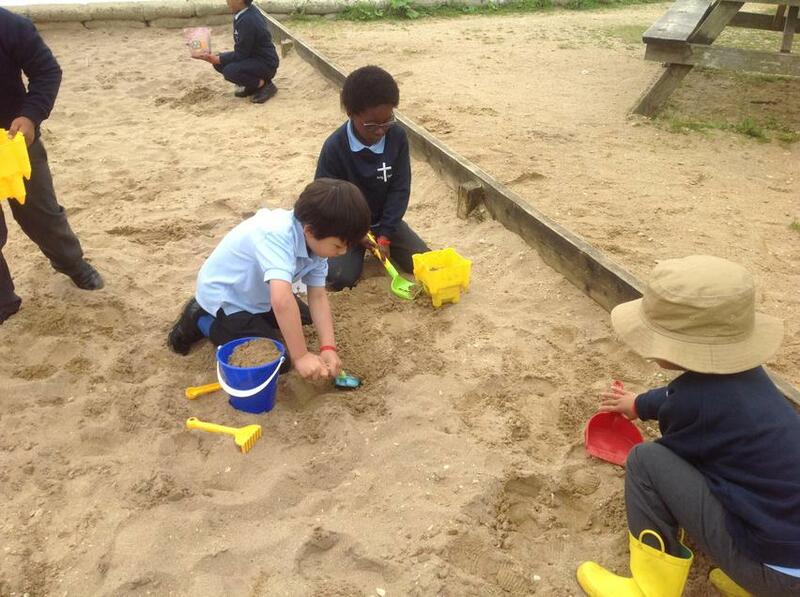 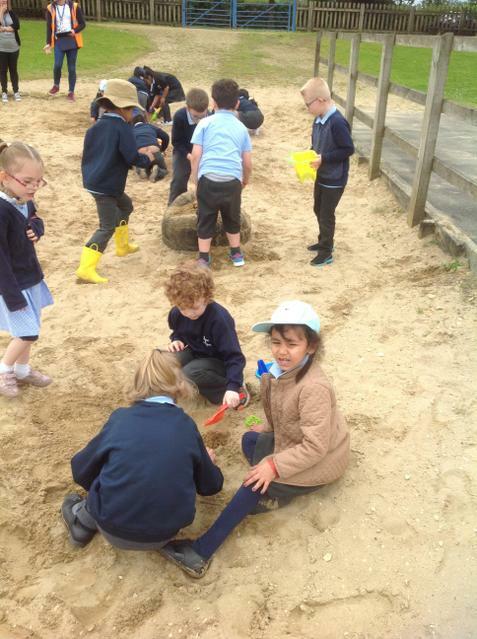 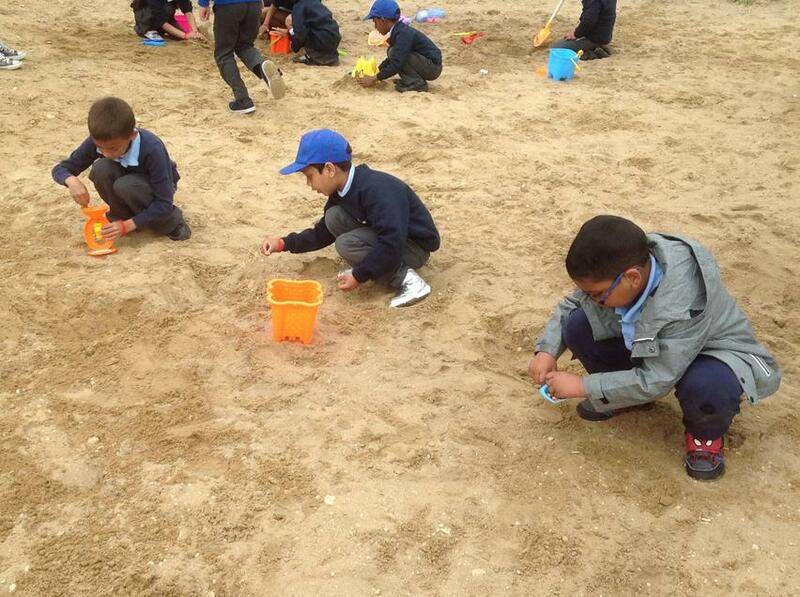 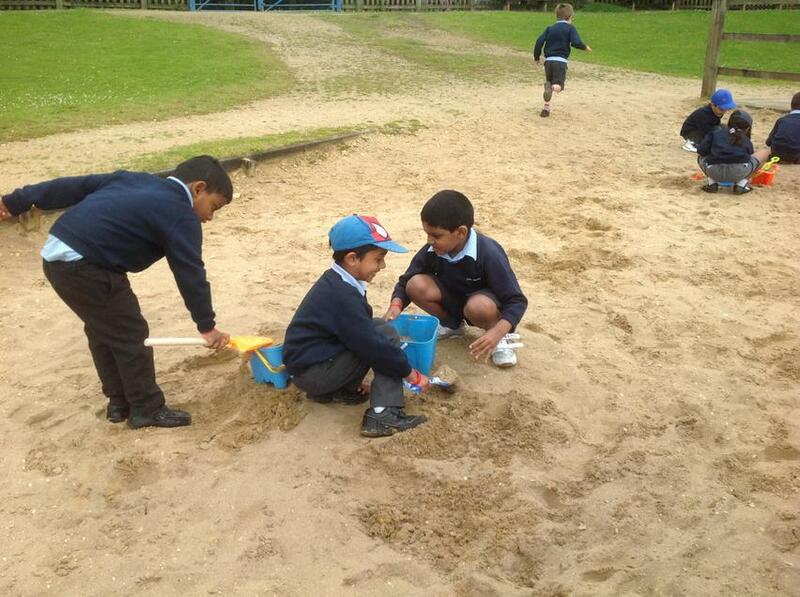 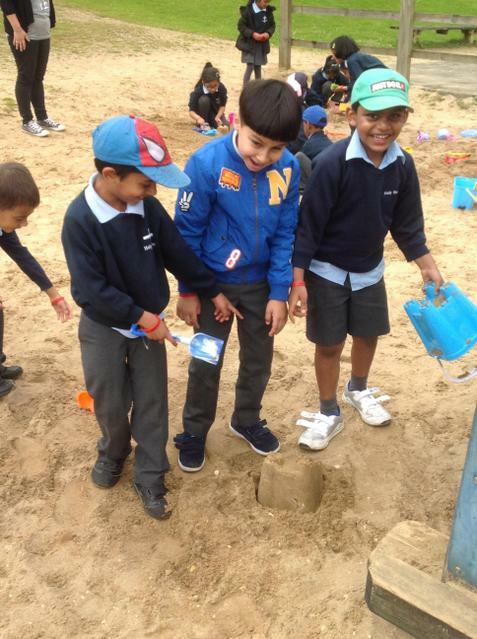 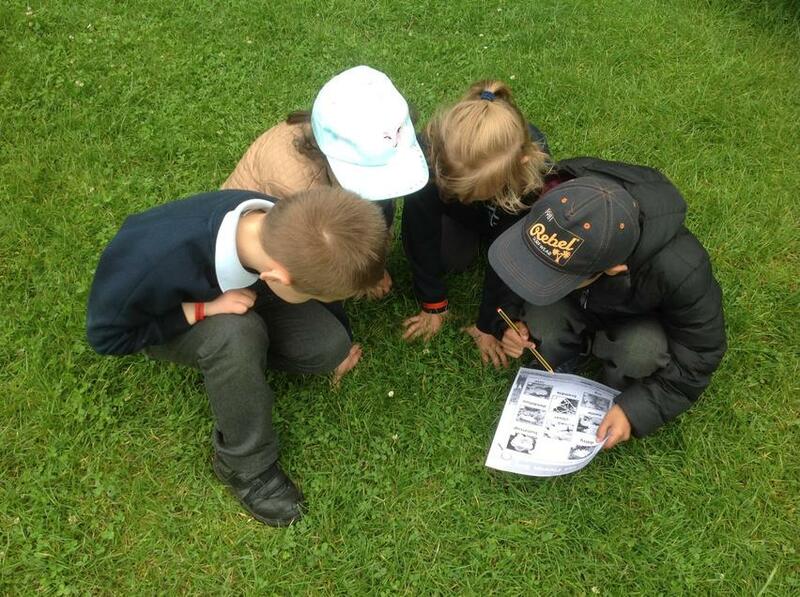 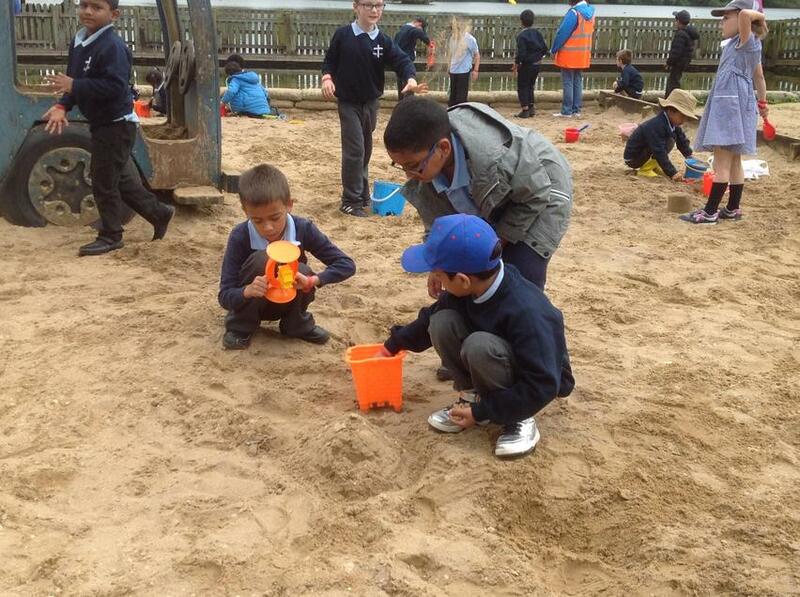 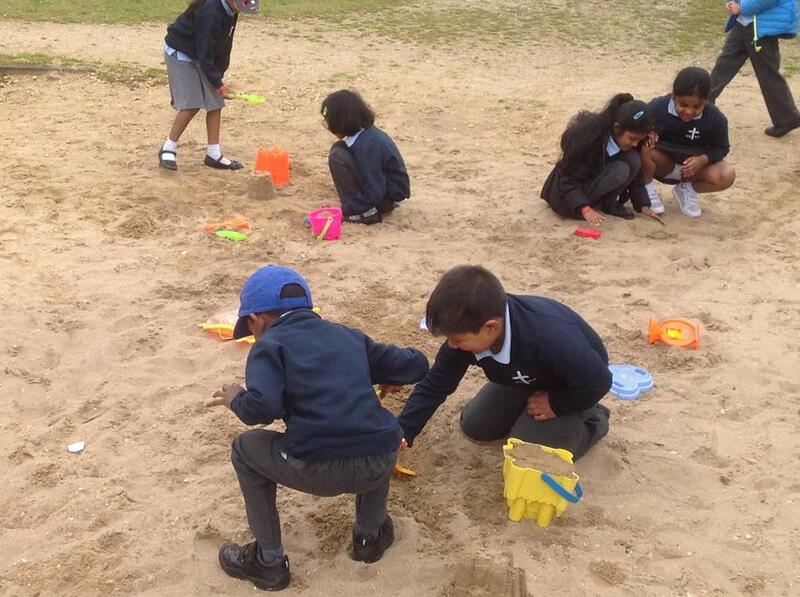 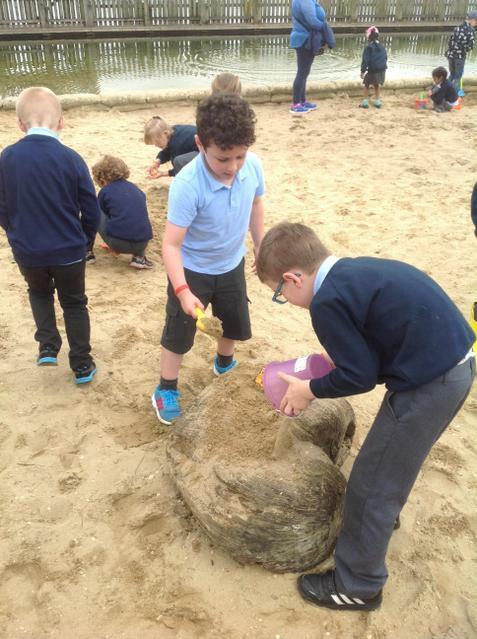 We had a brilliant day making sandcastles, finding different plants and playing games on the beach. 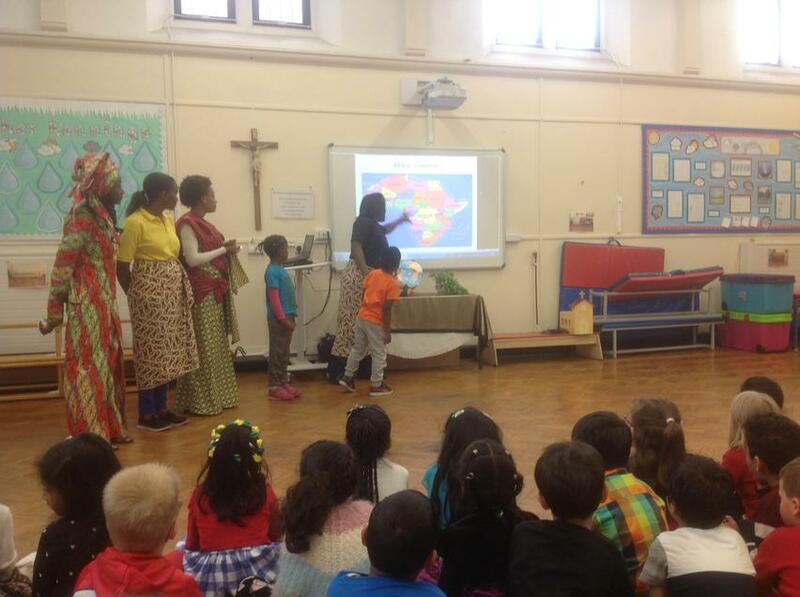 Africa Day. 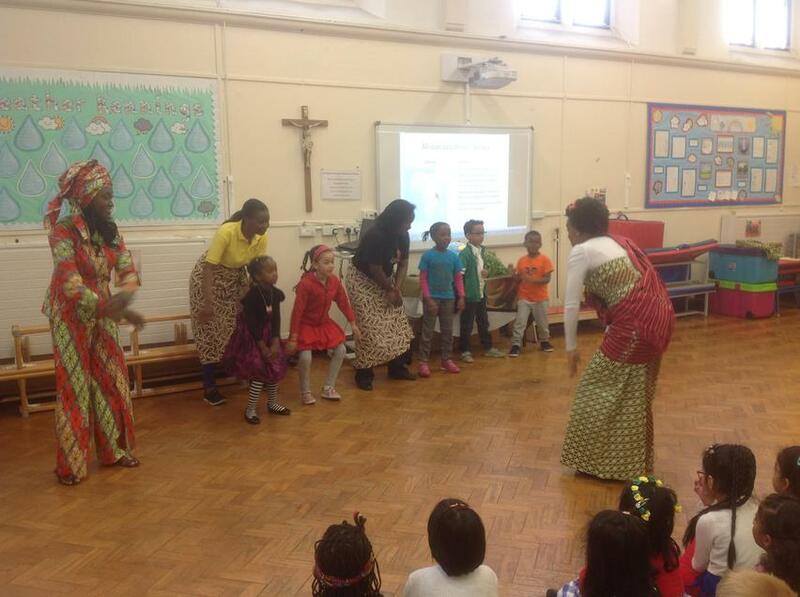 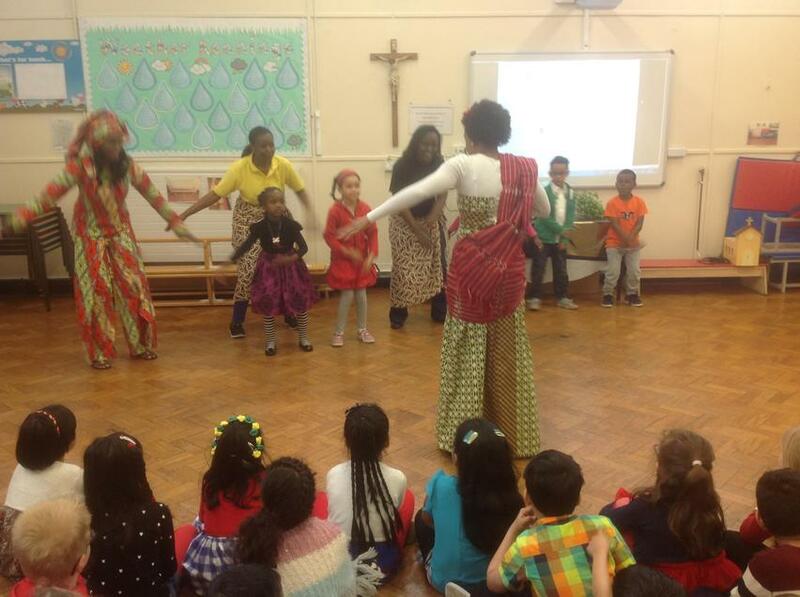 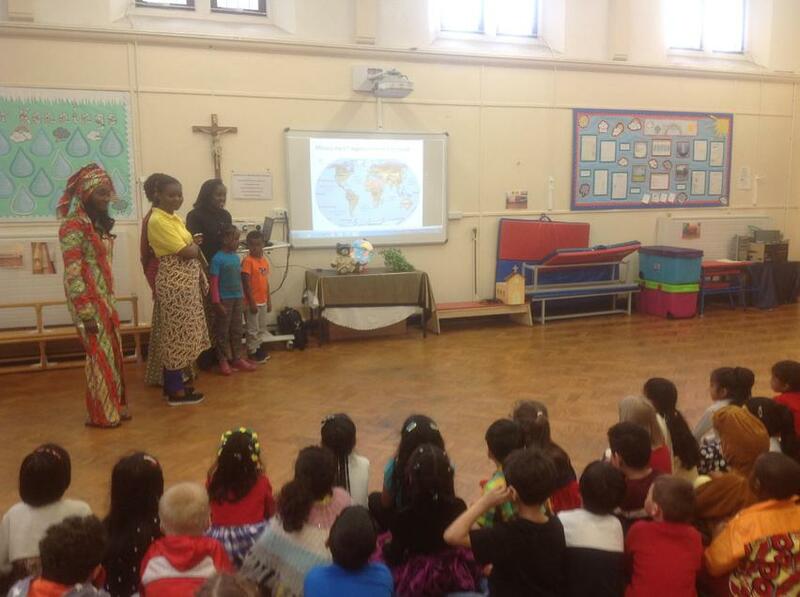 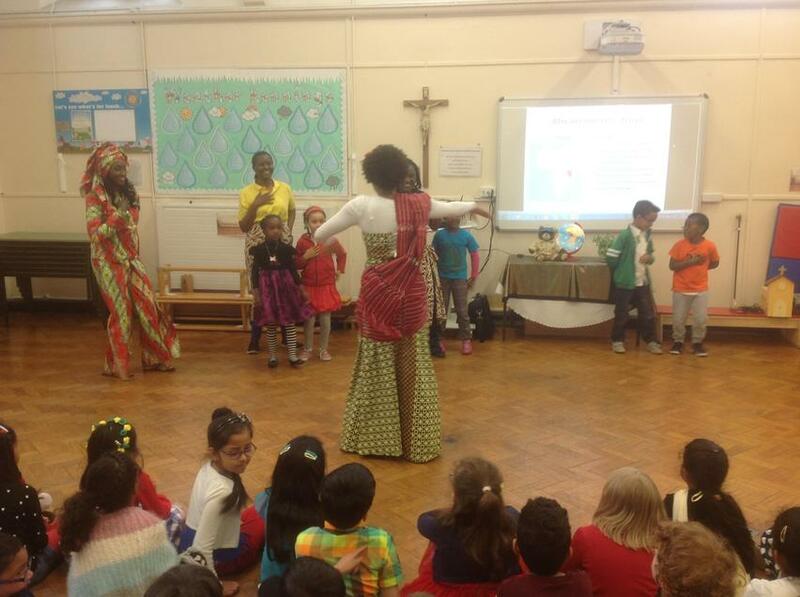 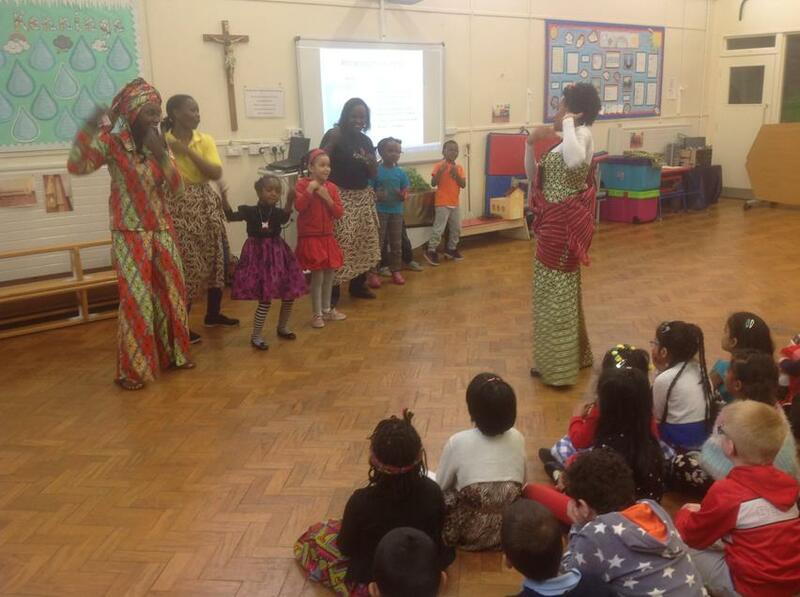 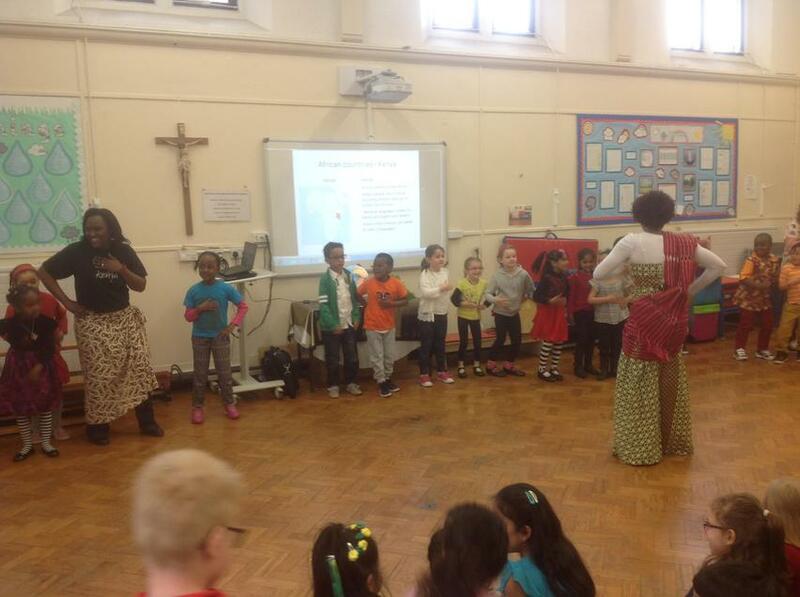 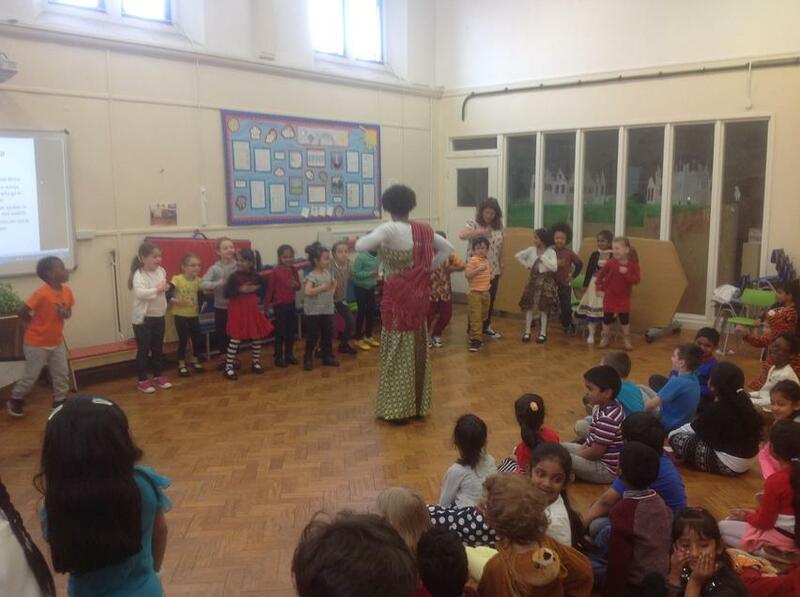 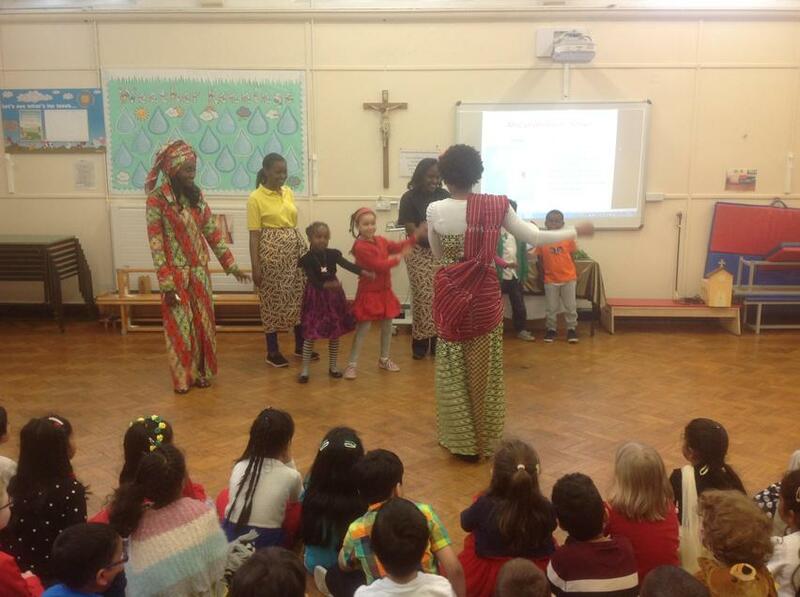 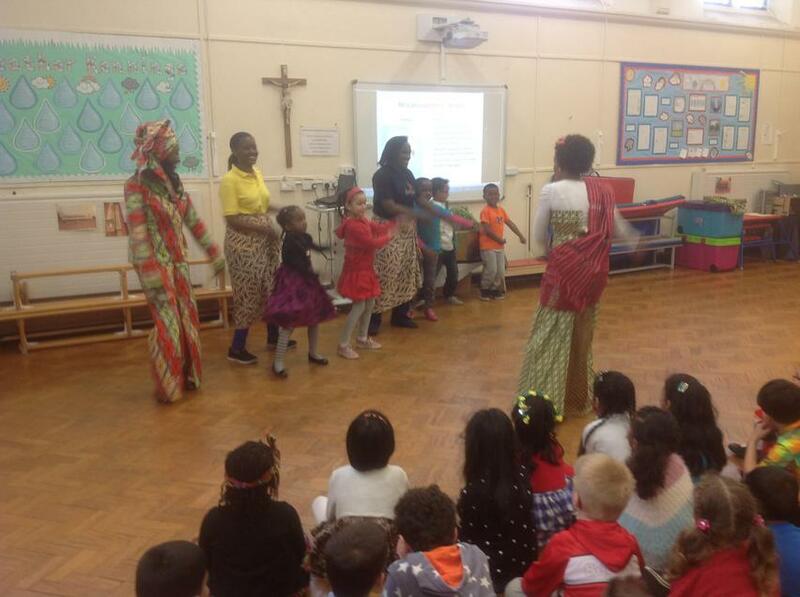 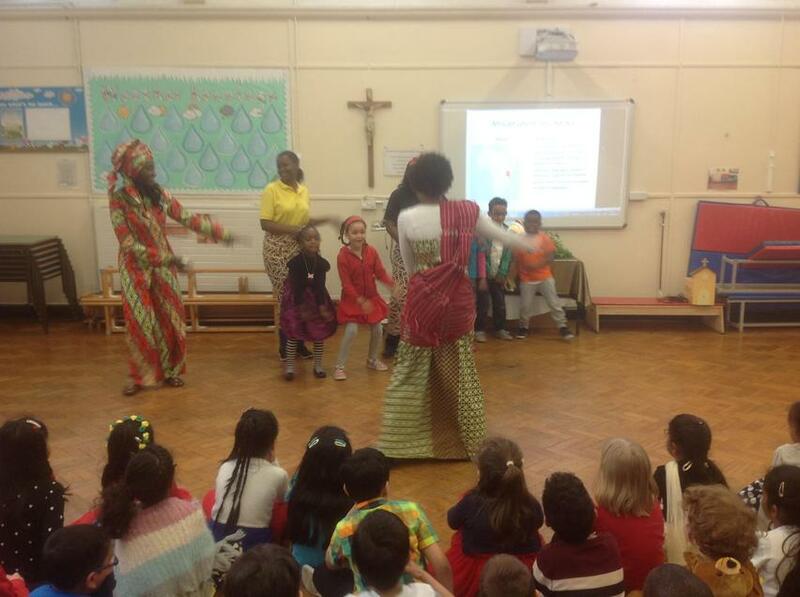 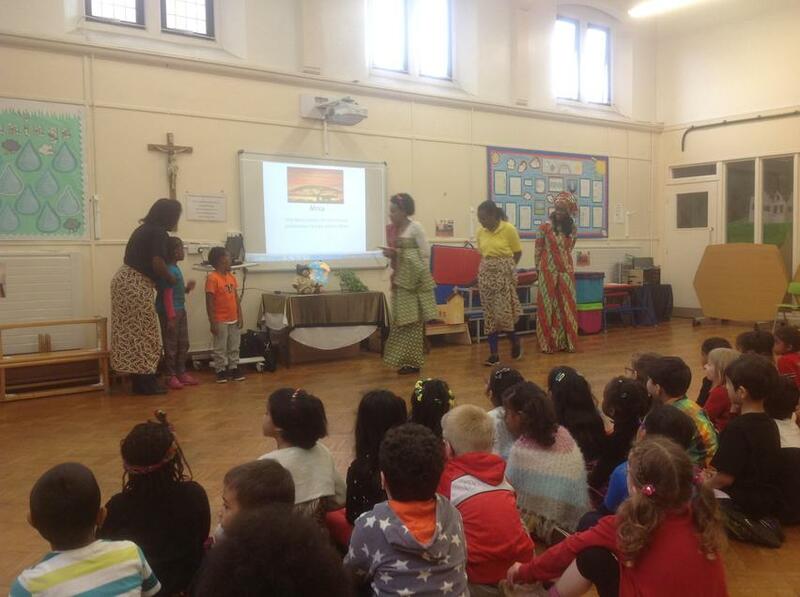 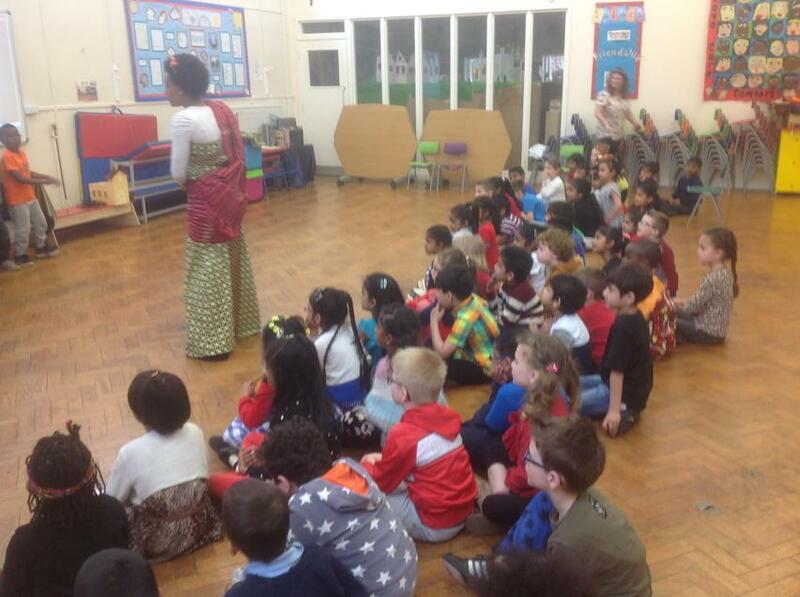 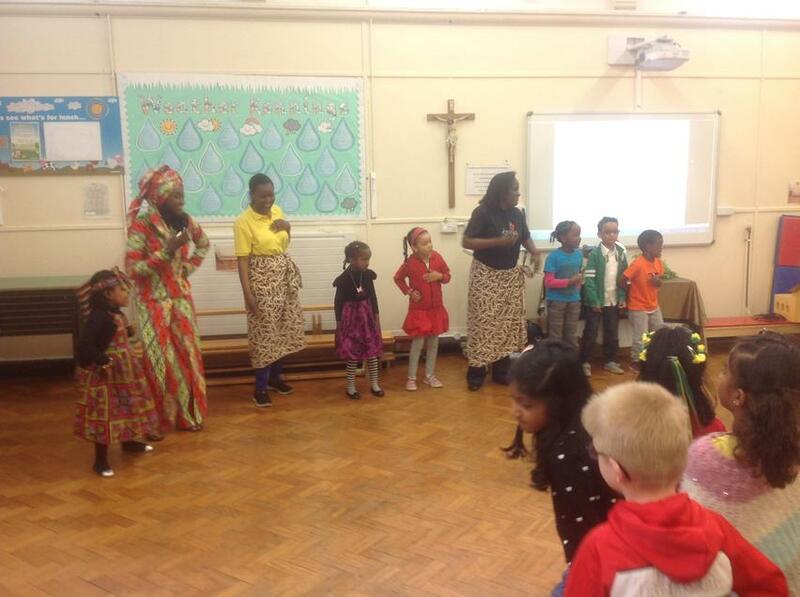 We were lucky to have some of our parents tell us about Africa and showed us a traditional dance. 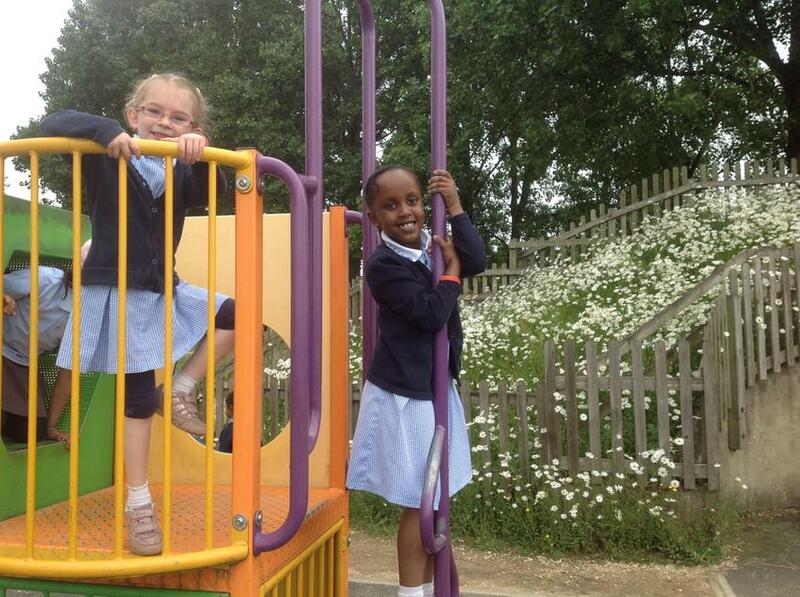 Congratulations to the winners of our Pabulum Easter Colouring Competition. 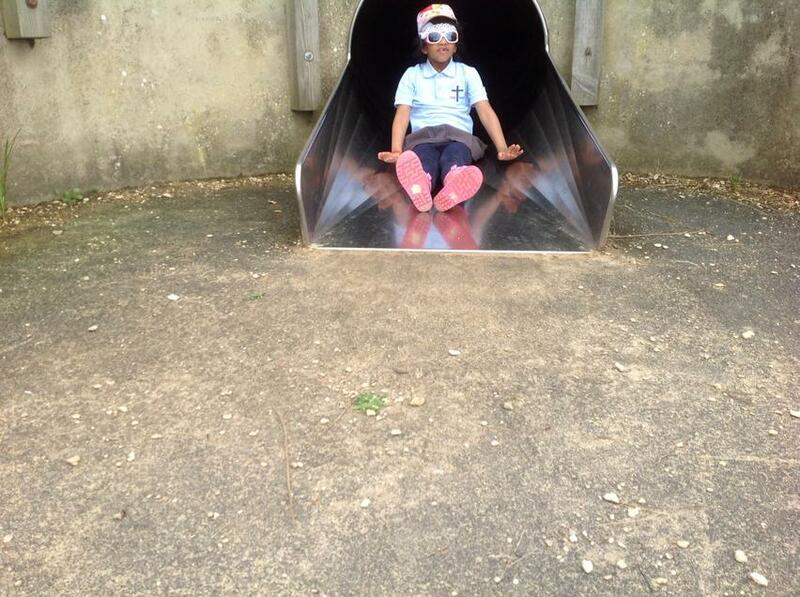 Thank you to everyone who entered.